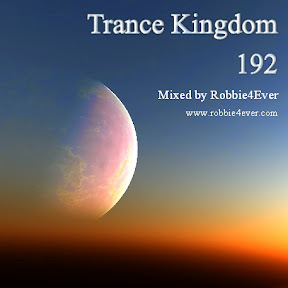 Trance Kingdom 192. 137 bpm. 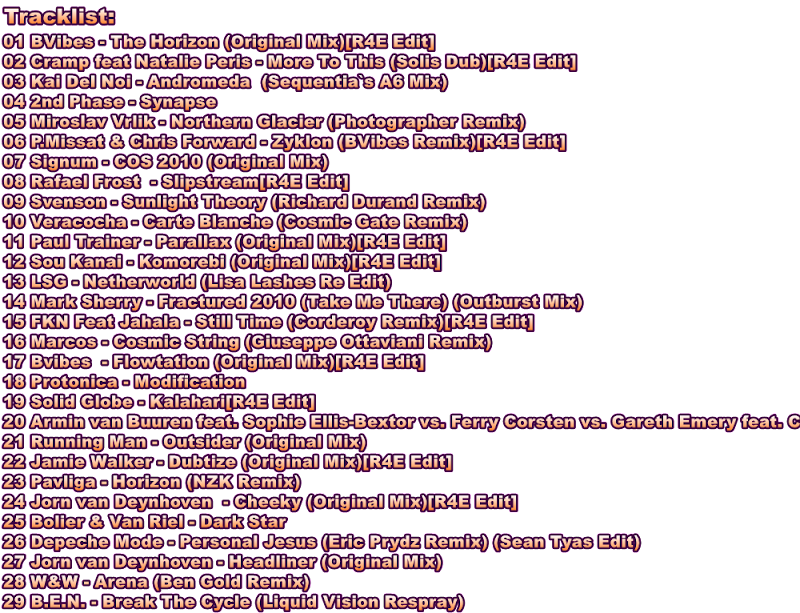 ANNOUNCEMENT: Last episode of Trance Kingdom ! Dear fans of my Trance Kingdom mix series. This mix contains a very small subset of all the tracks I've used in my mix series. Enjoy the combination of old en some newer tracks, from the last years.